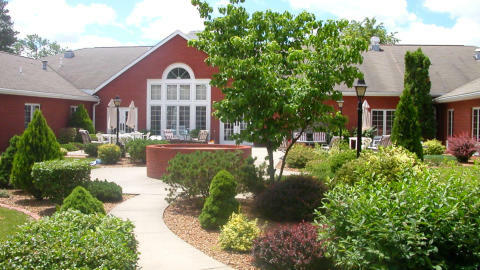 SKILLED NURSING Pittsfield Manor offers simply the finest in skilled nursing care. The skilled nursing facility has an attentive staff to meet each resident’s individual needs. Pittsfield Manor is staffed by 24-hour licensed nursing professionals who monitor each resident’s medical, mental and emotional needs and are dedicated to providing an exceptional quality of life to every resident.